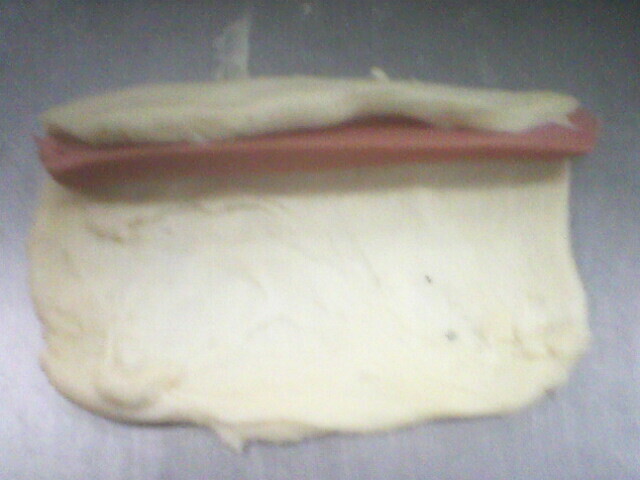 Today i want to show you another simple bread design that i know,sausage delight.What you need is a dough preferably 45gm or 50gm,a roller,sausage and kitchen scissor. 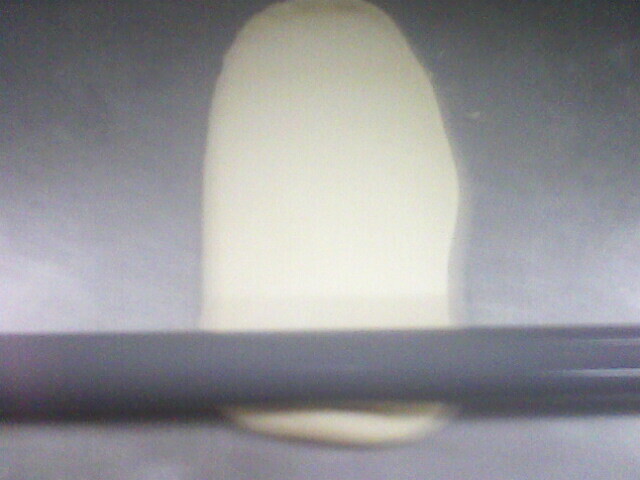 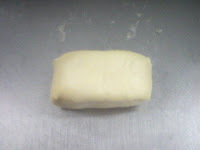 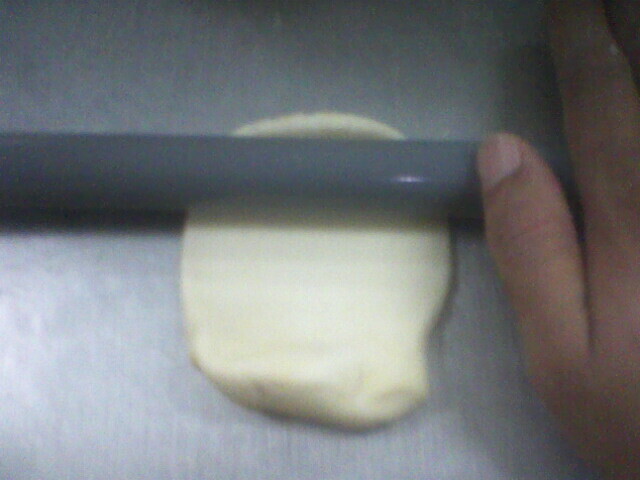 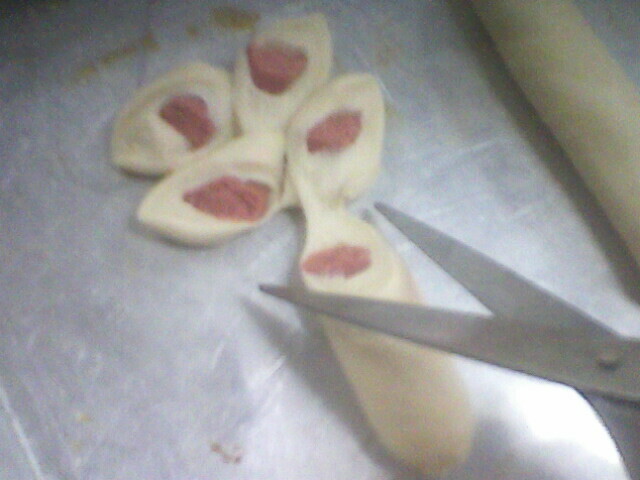 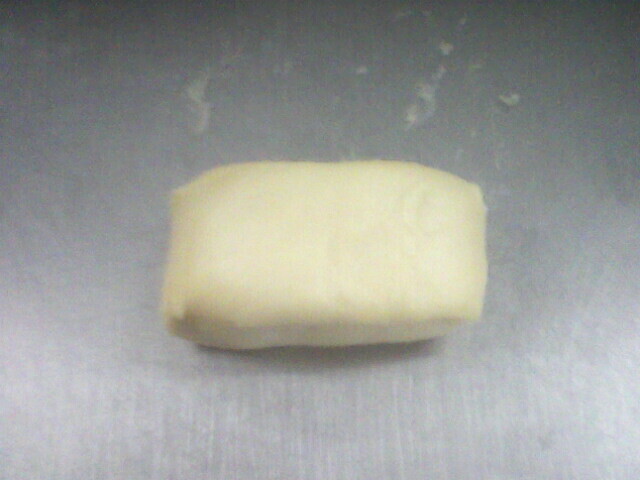 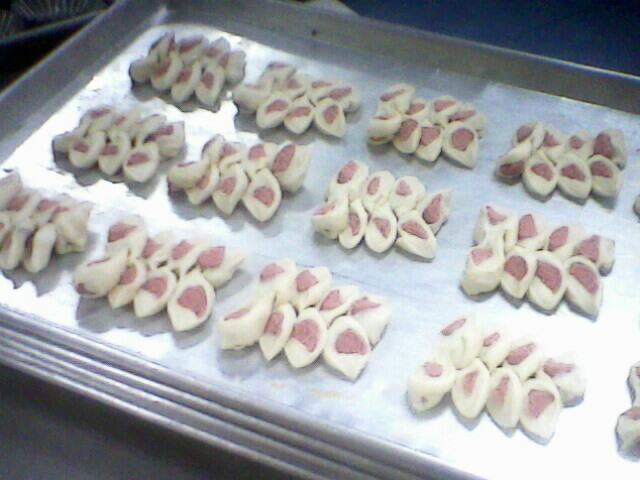 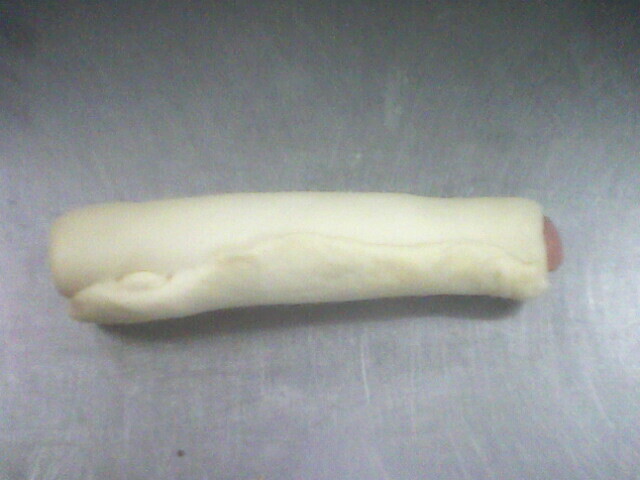 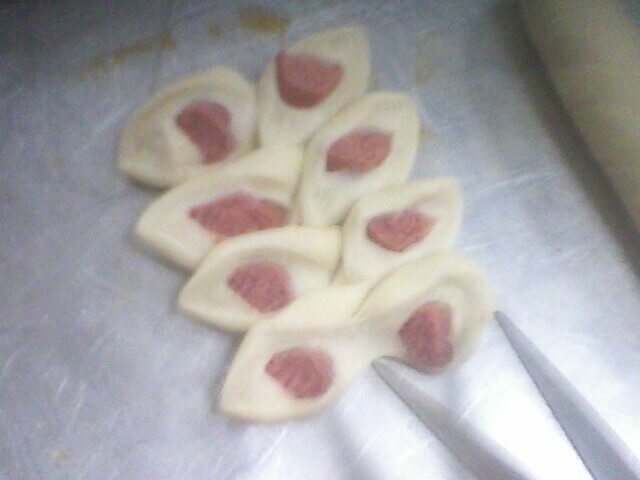 As usual,roll plain the dough using roller to get rid the air that trap inside it. 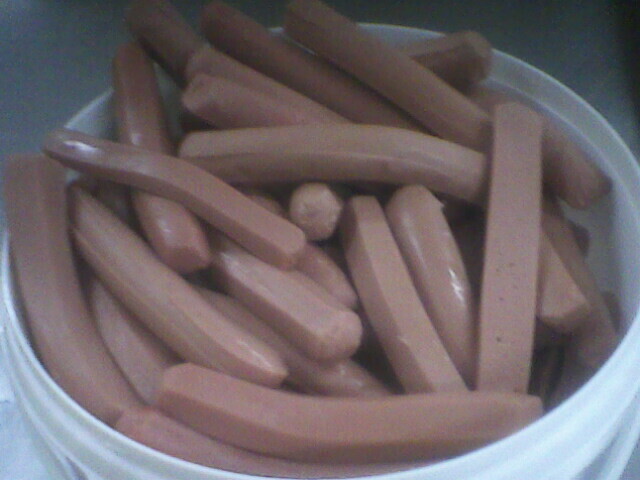 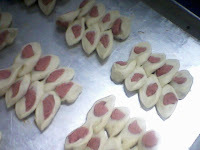 After the dough ready,put a sausage in the middle like the picture below and roll it,make sure the dough completely covered the sausage. 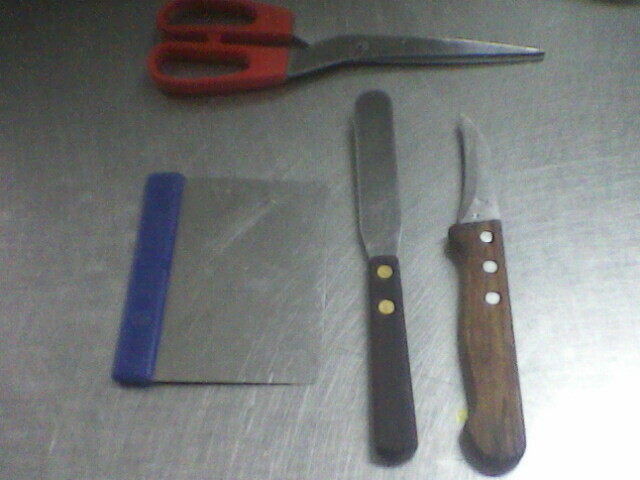 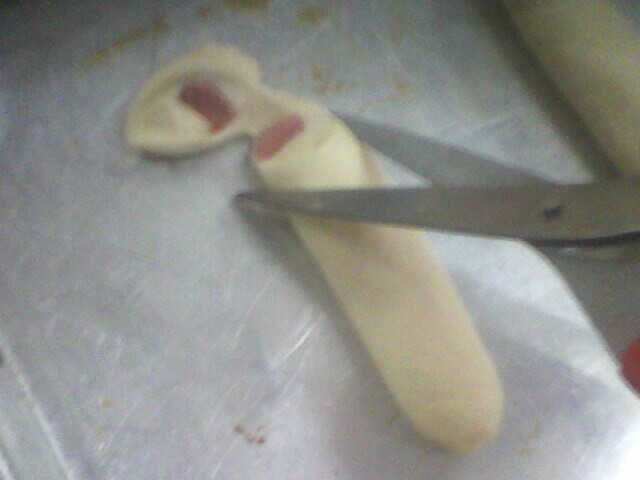 Now,you can start cutting the dough using the scissor like the picture below.Start from up to bottom.Carefully not to cut the dough completely,just make sure the sausage inside the dough been cut. Arrange the dough on a tray and let it 'grow' before you baked it.Simple as that! 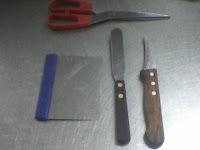 For your convenient,i upload this video so you can get the idea.Sorry if this video not a clear picture because I'm using my cell phone.Enjoy!